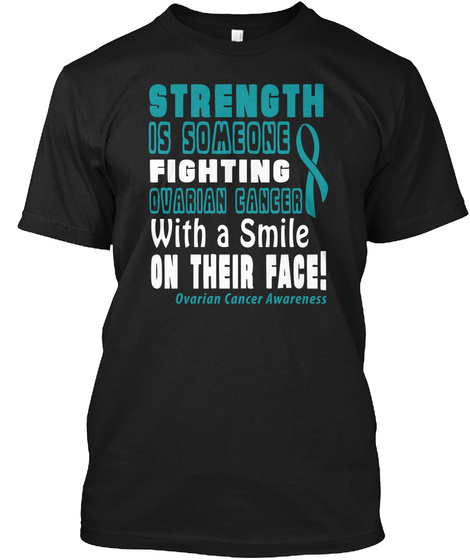 We are raising awareness for Ovarian Cancer Awareness Month this September with these Wonderful t-shirts! Please help us spread awareness. Available with World-Wide Delivery! Including UK, Australia & Canada. 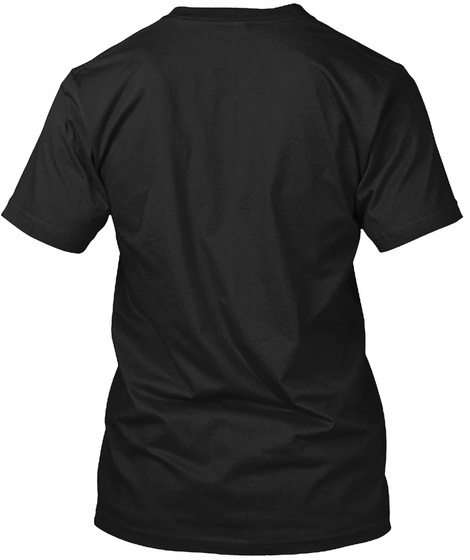 Click 'Buy It Now' below to place your order and choose your sizes. Order 2 or more items to save on shipping costs!